The talented duo haven’t collaborated together since Four Rooms in 1995, but while promoting his new film Broken, Tim Roth hinted that his next acting project may be with none other than Quentin Tarantino. Renowned for his stand-out role as Mr. Orange in Tarantino’s seminal crime thriller Reservoir Dogs, Roth was one of the actors stolen from Hollywood by TV’s resurgence in 2009 – wherein he starred as Dr. Cal Lightman in Fox’s short lived series Lie to Me. As we approach a decade since their last mutual creative outing, this is news that has been long overdue for fans of Tim Roth. 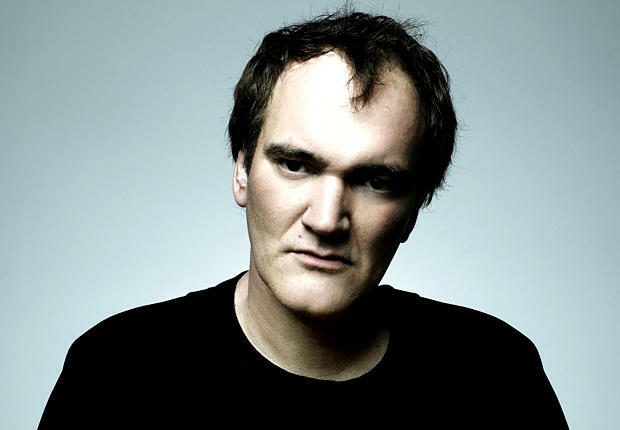 Truthfully speaking, the actor is at his home within a Quentin Tarantino film. The mixture of quirky dialogue and ambiguous characters suits Roth’s indie styled acting. Hell, it’s what made him such a mesmerising screen presence in Reservoir Dogs back in 1992. It was a film that effectively established Roth as an idiosyncratic blip on Hollywood’s pretty green radar, and given the timeless love for his previous work with Tarantino, you have to imagine the actor would be keen to work with the auteur again given the opportunity. The illustrious director has been dormant following his recent Awards success with Django Unchained, but this news hints that he is still hard at work in typical fashion. Details are scattered at the moment, yet the fact that this snippet of news has garnered such attention signifies the passion for the pair’s artistic output. I, for one, hope Roth is implying that the pair are toiling away in the depths of Tarantino’s creative workshop, or you know, having a beer at a bar, whatever suits. Either way, an eight year hiatus is far too long. Whether you’re a blood-soaked Quentin Tarantino fan or just a regular moviegoer, let us know what you make of this below!